Register for a chance to win tickets to Nashville Draft Music and Food Festival Featuring NBA Young Boy, Young Dolph, Key Glock, and Yella Beezy. Register for your chance to win a $100 FashionNova gift card. Rickey Smiley is one of the few “clean” comics that is amongst the upper echelon of contemporary great comedians. The multi-talented comedian, is however, much, much more. His audiences are treated to such original characters as “Bernice Jenkins” (AKA Granny Swims, Ms. Johnson or Mrs. Francis), “Lil’ Daryl,” “Rusty Dale” and “Beauford.” Bernice Jenkins has a Grandson named Rufus, who’s a stereotype modern day “Gangsta”. In addition, his show often includes a band which he accompanies, playing several instruments and singing. In 2007, Rickey Smiley became the host of the “Rickey Smiley Morning Show”, one of the funniest, and most compelling morning shows in the country. Smiley has taken the world by storm with his unique blend of comedy and irreverent commentary. Every morning, Smiley brings to life his many beloved characters and bits, such as, his famous prank phone calls, “Paternity Test Tuesday”, “Wake Up Wednesday” (political talk), “Gary’s Tea”, “News You Can’t Use”, or “The Joke of the Day”. 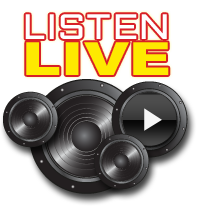 The “Rickey Smiley Morning Show” is a blend of laughter, serious discussion of social issues, political awareness, and community outreach. Smiley is the only comedian who has had the honor of hosting BET’s “Comic View” for two seasons. He has made numerous television and movie appearances over the years and has produced six comedy cd’s (see credits below). He also has released several humorous songs based on his bits, such as “Roll Tide” featuring his redneck character Beauford, and “We Miss Robert” based on a routine in which a friend of a deceased drug dealer performs a rap song at the funeral. Rickey Smiley latest cd “Prank Calls: Volume VI” released on January 25, and debut as #1 on ITunes. 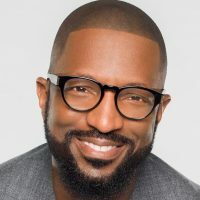 Rickey Smiley is currently the host of “The Daily Dish” that aires everynight at midnight on Fox, reporting his perspective of the Breaking Celeberty News, Breaking National News, and Breaking Pop News. 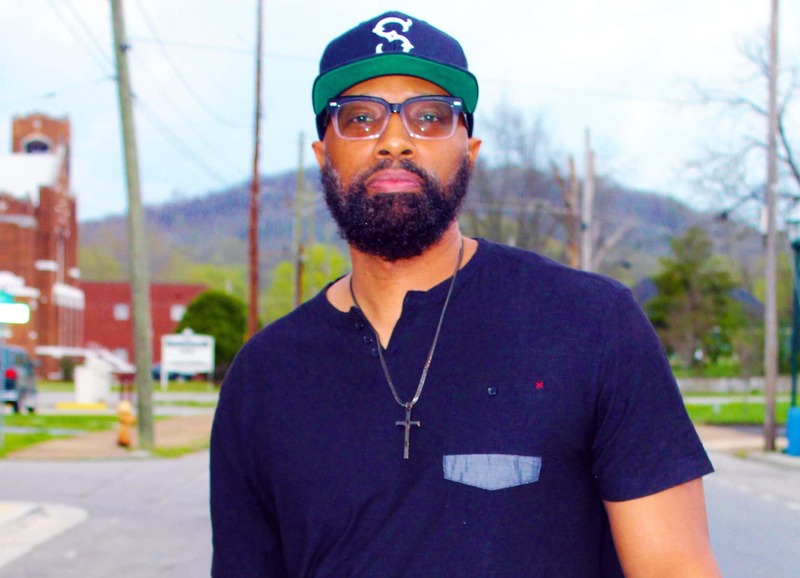 A proud member of Omega Psi Phi Fraternity, Incorporated, Smiley spends most of his free time in his hometown of Birmingham, Alabama with his children.